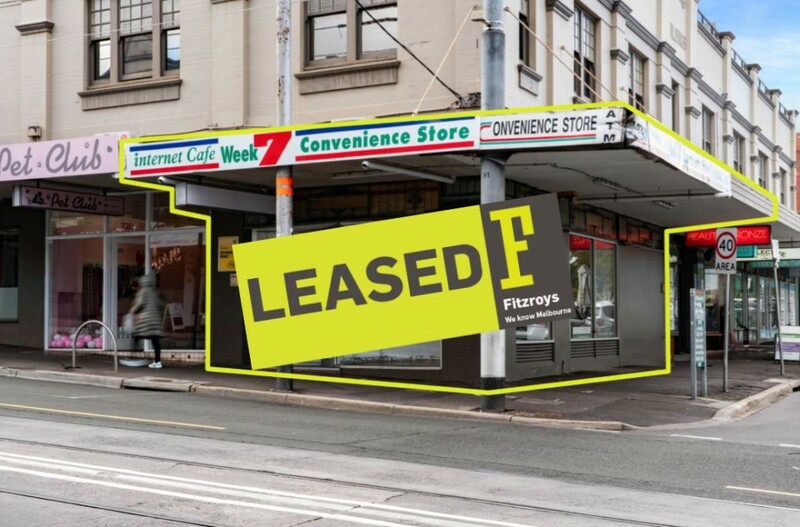 Fitzroys is delighted to offer for lease this prime corner location with unrivalled exposure to vehicle and pedestrian traffic. 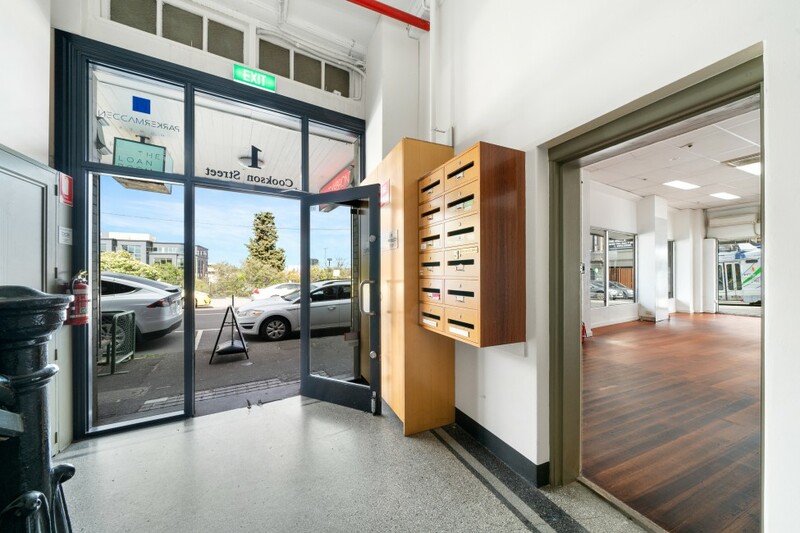 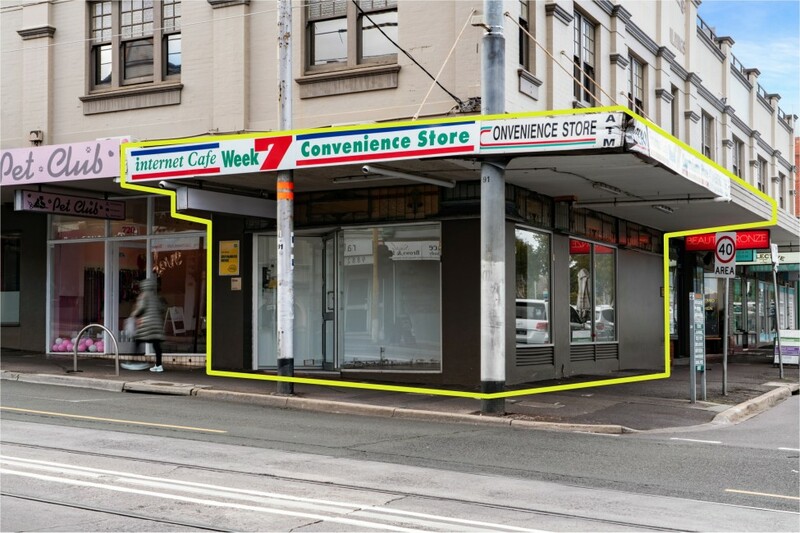 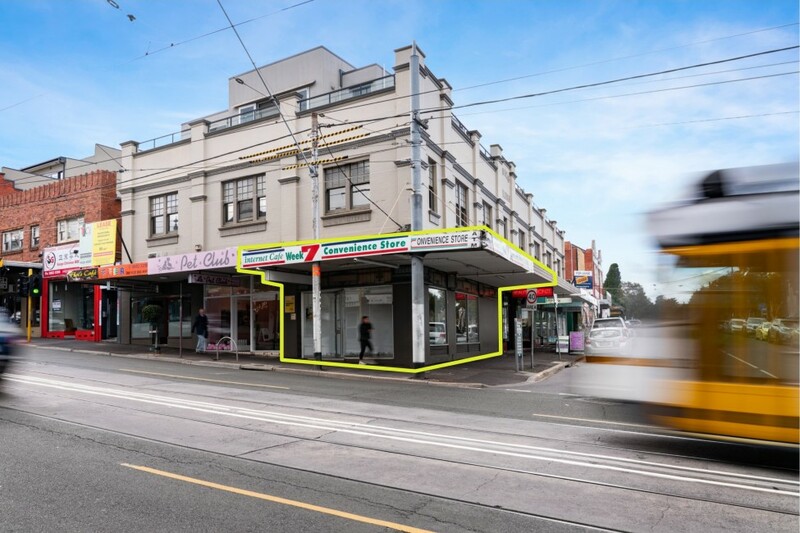 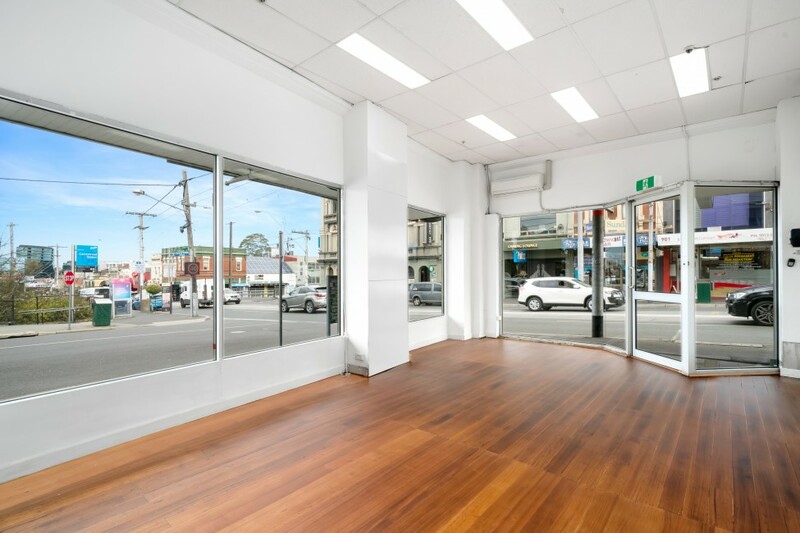 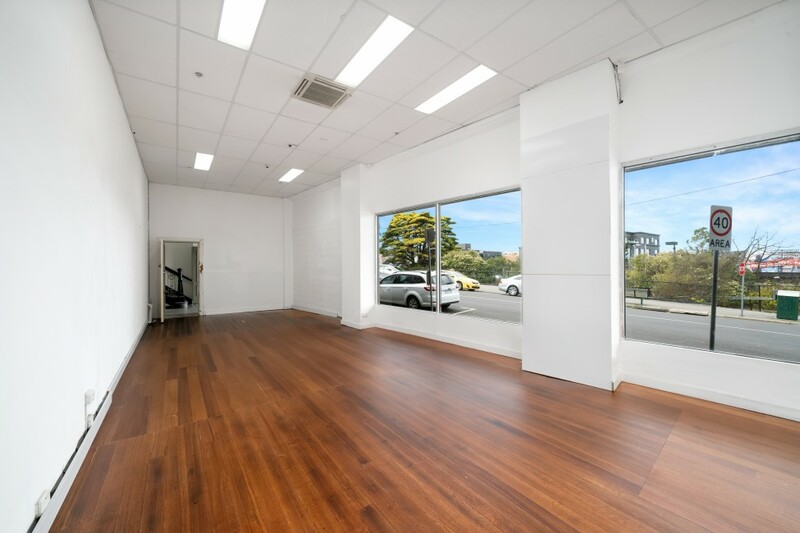 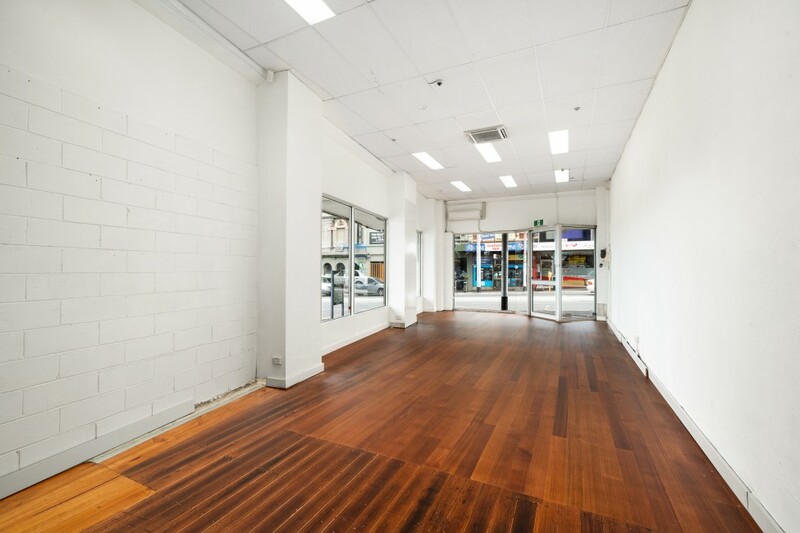 Key features of the property include: - High profile corner situated directly opposite Camberwell Station - Combined 17m retail frontage - Large volumes of foot and vehicle traffic - Building area of 50m2 approx. 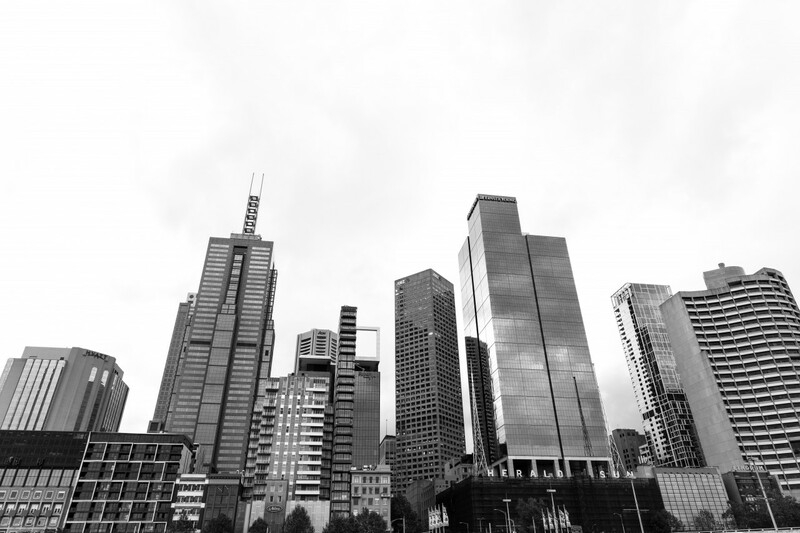 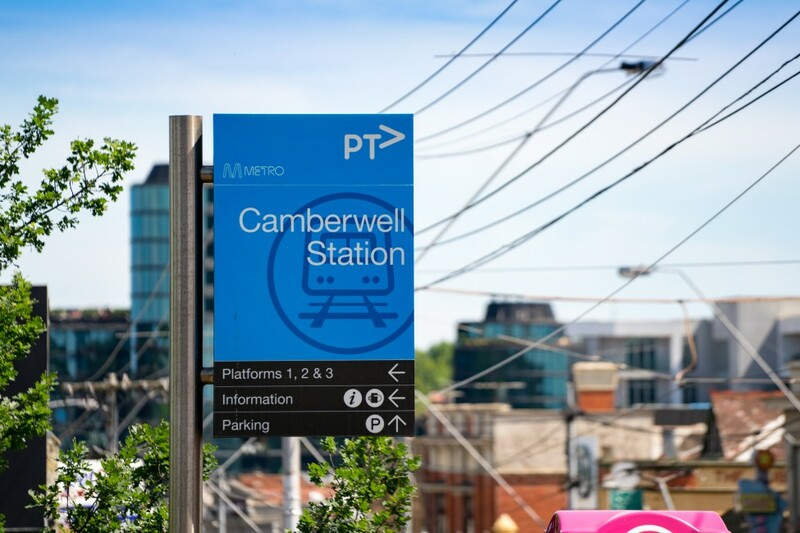 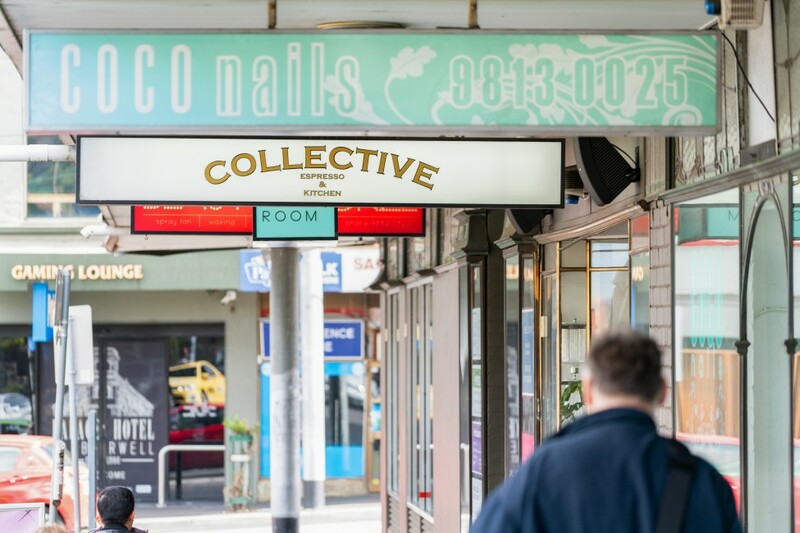 - Common bathroom amenities - Exceptional public transport options, directly opposite Camberwell Station and tram stop on doorstep - Suits a variety of uses (STCA).